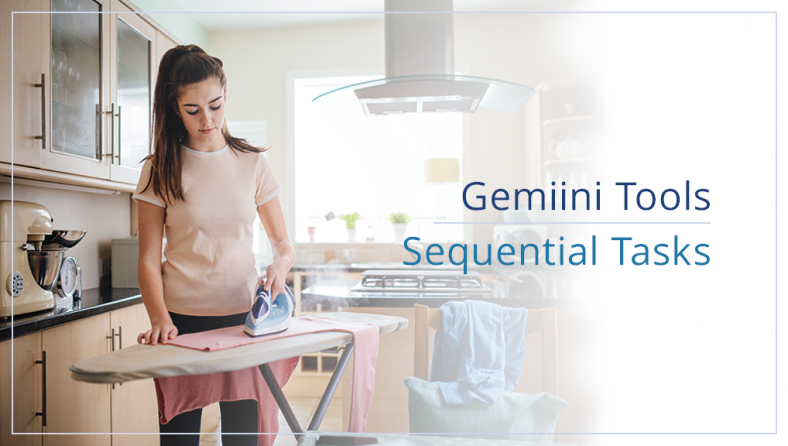 The Sequential Tasks Tool helps students learn the individual components of tasks or chores, and provides an interface through which they can practice sequencing by putting steps in the correct order. In this tool, students watch a short video, memorize the order of operations in the video, and then interact with a puzzle to order each action in the sequence. Eye tracking is the ability to follow the sequence of printed text, and to keep your eyes on what you're currently reading, without jumping around to other parts of the page. 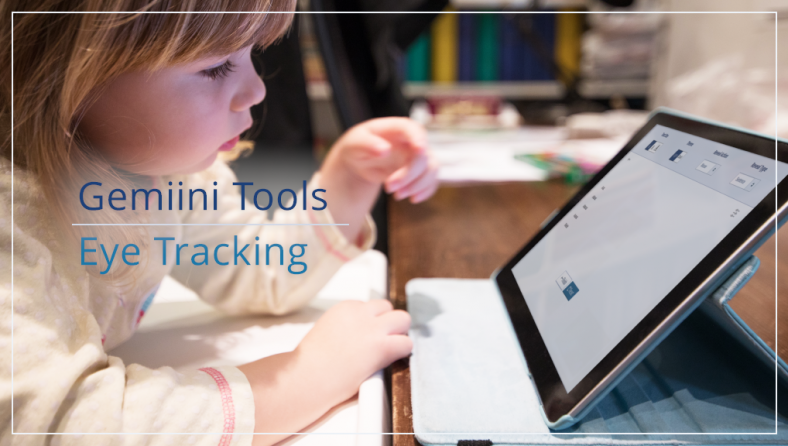 With Gemiini's Eye Tracking Tool, you select a short passage for your student to read, and set the text to be revealed letter-by-letter, word-by-word, or sentence-by-sentence. 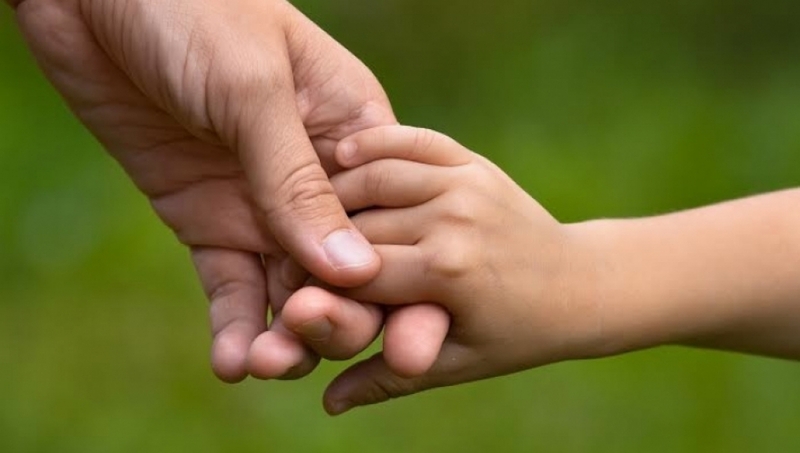 Working memory refers to short term memory and your brain's ability to hold information about more than one thing at a time, like the steps to complete a task, or what a person just said during a conversation. 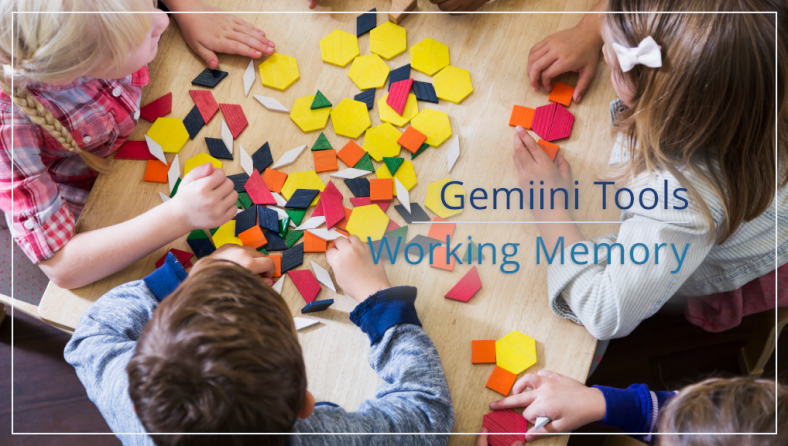 Gemiini's Working Memory Tool makes it easy to set up visual and auditory puzzles designed to strengthen working memory capacity. 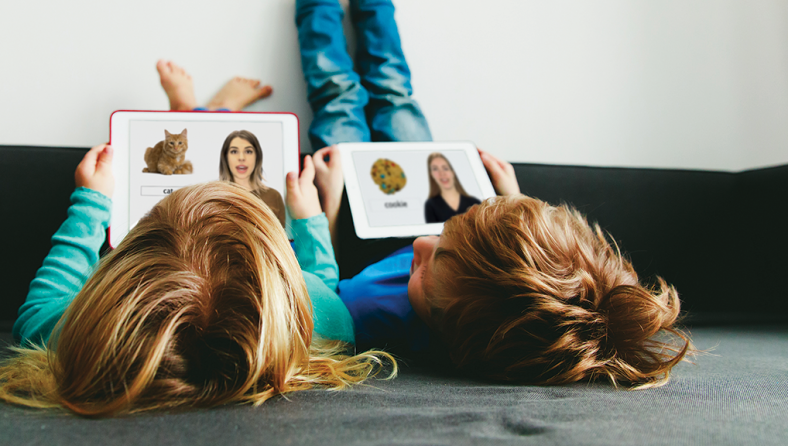 With Gemiini Mobile for Android and iOS, you can stream video assignments on-the-go, or download them directly to your mobile device to play back even when you don't have a connection to the internet. Content Update | New High Interest Videos! Sing along with our new High Interest QuickStarts to teach verbs and imitation! Learn how our new Kinesthetic Pronunciation clips use kinesthetic learning to teach articulation and encourage expressive speech!